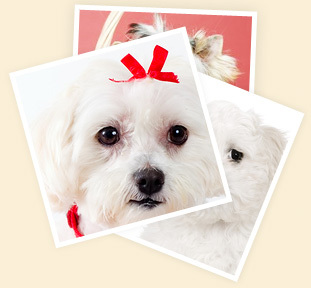 Glamour Pets Grooming is the area's grooming spot that offers expert pet grooming, washing, shampooing, and clipping services at very competitive rates. We are committed to providing first class pet care services and satisfaction to our valued customers. At Glamour Pets Grooming Spa, our professional groomers are experienced and prepared to meet and exceed your expectations. We would love to hear from you, send us a message and receive a special offer! Welcome to Glamour Pets Grooming Spa. It is our vision to provide you and your pet the highest standards of quality service. We excel in our ability to maintain a professional and caring environment for your pet while in our care. The safety of your pet is our top priority and we will always take that into consideration when performing any service. We look forward to becoming a leader in our community of Balch Springs for the ethical and humane treatment of all pets. Making your pet happy, makes us happy. We look forward to seeing all of you soon. Your pet’s comfort and well being is our first concern, so please advise us of any special medical conditions-allergies, medications your pet may have.